Outdoor Festive 5 meters Solar Powered 150 LED Strip Fairy Light is a high-quality DIY lighting product with multiple features. 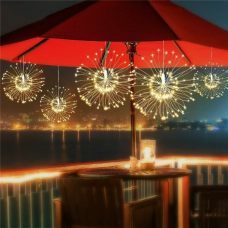 Fully waterproof flexible rope lights can be a great outdoor decoration for households for everyday or for special events like Christmas, New Years, Wedding, Birthday Party etc. Strip Light has sticky self-adhesive tape on the back for easy installation. 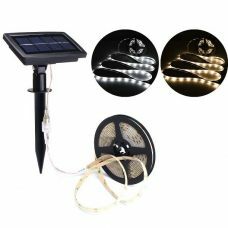 Outdoor Festive 5 meters Solar 150 LED Strip Fairy Light with White or Warm White lighting is an advanced product with multiple features. 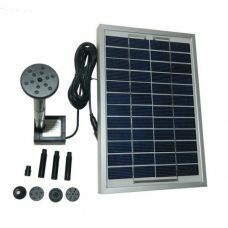 The waterproof festive rope lights are fully operated by solar energy with efficient Solar Panel in combination with a powerful rechargeable Ni-Mh battery. 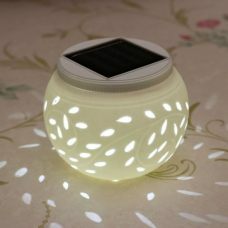 The lighting product designed for outdoor use and that does not require any additional electric wires or other sources of energy that. Built-in automatic daylight sensor will operate the LED Stripe light on a regular basis. The LED Stipe lighting rope has multiple DIY innovations that make installation process simple. Sticky self-adhesive tape on the back of the Strip Light will help to apply the rope on any surface. 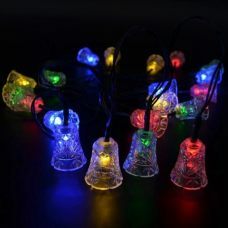 Moreover, the length of the string can be adjusted by cutting out any LED from the end without damaging or affecting the overall string performance. - Long lasting LED Strip performance up to 20h hours when absorb enough of the sun to backup 1800mAh battery. - Two lighting modes: Steady On and flash. - Waterproof and heatproof: enhanced water and weather resistance IP44. - Adjustable lengths: every LED can be cut out from the end without damaging the rest strips performance and Power Connector. 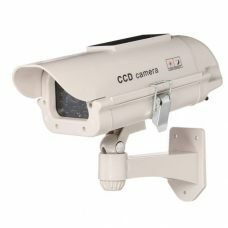 - Easy to install, setup and operate. Sticky strip light with self-adhesive tape on the back. - Clean the surface of the Solar Panel with a soft, slightly moistened clothwith soap and water or a dry brush only. Do not use any corrosive cleaning liquids or chemicals since this may damage the housing surface or impair future operation. Had the solar panel out in the sun for a short time in the afternoon, then plugged the strips in to check them out and both seem to be working properly. I think they will really come in handy. I hope once they are fully charged, that the lighting will last throughout the night.